At Nursery Resources, we are a friendly, growing business supplying professional resources to EYFS childcare settings across the UK. Our aim and mission is to simply ease the lives of childcare providers and help with the day-to-day mountains of paperwork which are undertaken in an Early Years setting. We understand that completing the necessary forms and documents is an important part of working in the Early Years Sector but to us, the interaction between a childcare provider and child is more important. 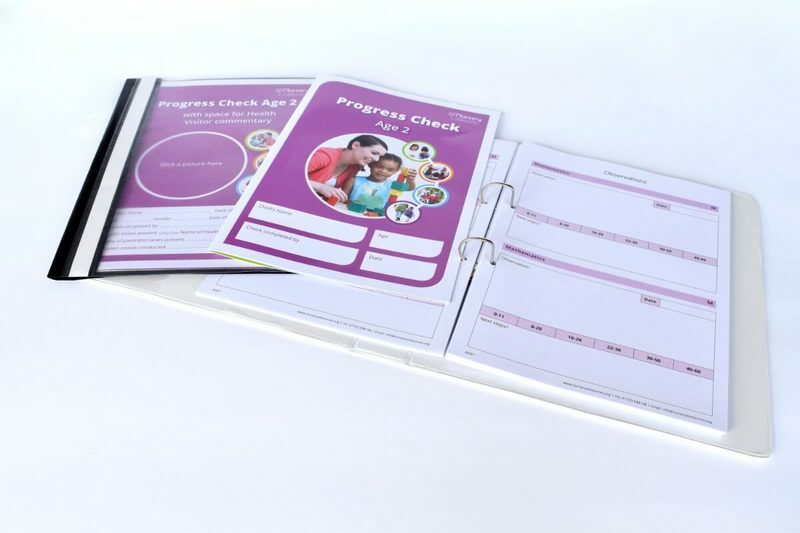 Working closely with childcare settings across the UK, we have designed Daily Diaries, Record and Forms, Learning Journeys and other documents with the sole purpose of reducing time, looking professional and preventing numerous sheets of loose paper getting lost. By creating these products we want to encourage parental involvement with the Early Year's provider through simple yet effective resources that can help a child progress and develop with a bright future. Our tried and tested products are professionally printed and meet EYFS guidelines set out by Ofsted, ensuring they are suitable for setting inspections. All products are regularly updated according to changes in legislation, guaranteeing that when you purchase from us, you know our resources are up-to-date and ready to work from. We are passionate about providing cost-effective solutions for childcare practitioners, regardless of the size of your setting. Nursery Resources are part of the Bonacia Ltd family which has over 28 years of experience in the publishing industry. Why not share your ideas with us? Is there anything you find yourself regularly having to print out, or something you've made yourself which could perhaps do with a professional touch. By letting us know, we may turn your idea into a resource, helping not only yourself but other childcare providers who may find it useful too! Thank you for sharing your idea with us. We will be in touch shortly to discuss it further. If you need anything else in the meantime, please call us on 01733 898108.